I really don't like these signs. I really don't know. What signs would you be talking about Shuban? Fine example of a very rare WH issue LAH parade helmet, see this site Gawdhelpus.co.uk. 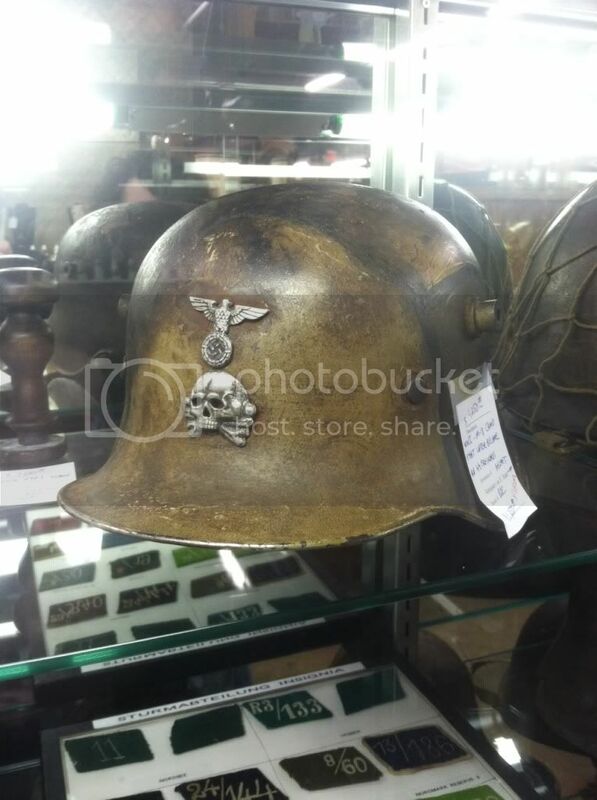 Claims it's an SS-Friekorps helmet. Thought I'd share it. WORLD WAR 2 GERMAN STEEL "SS" DELUXE HELMET IN EXCELLENT CONDITION! !